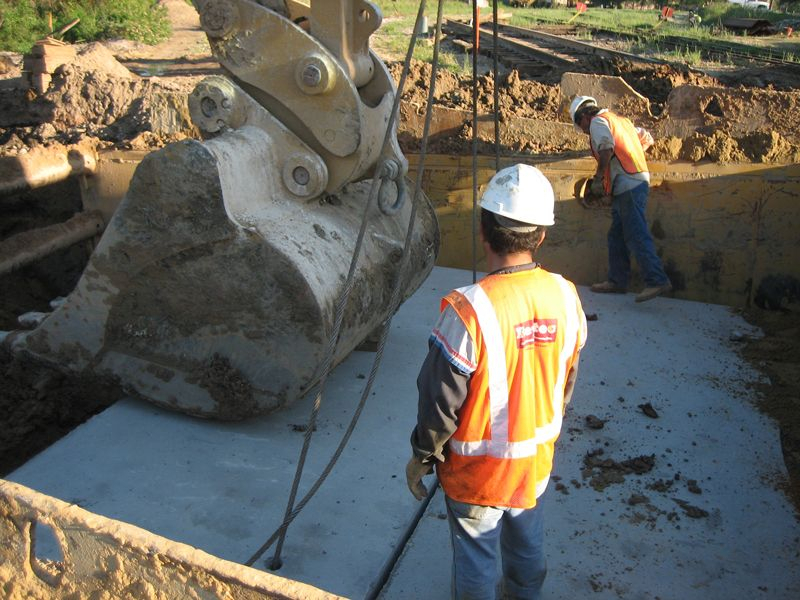 City of Beaumont | Reytec Construction Resources, Inc.
Uncategorized / January 14, 2019 by Reytec Construction Resources, Inc.
Calder Street Drainage Improvement: This job included street and drainage improvements on Calder Street from Pheland Boulevard to the IH-10 east bound frontage road. The work included removing landscaping, planters, asphalt overlay, concrete pavement and curb, flexible base, surfacing, driveways and sidewalks. 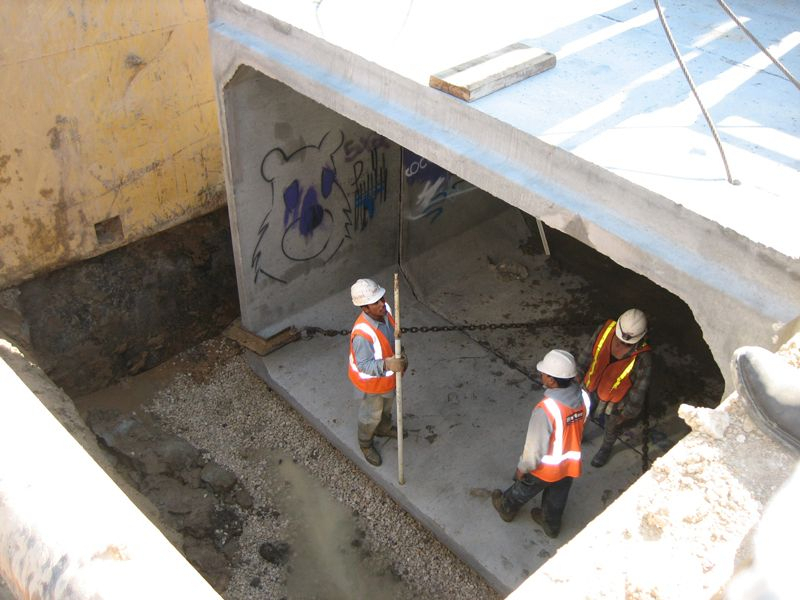 Reytec also removed inlets, manholes, culverts and storm pipe as well as placed new storm sewer box, pipes, inlets and manholes. 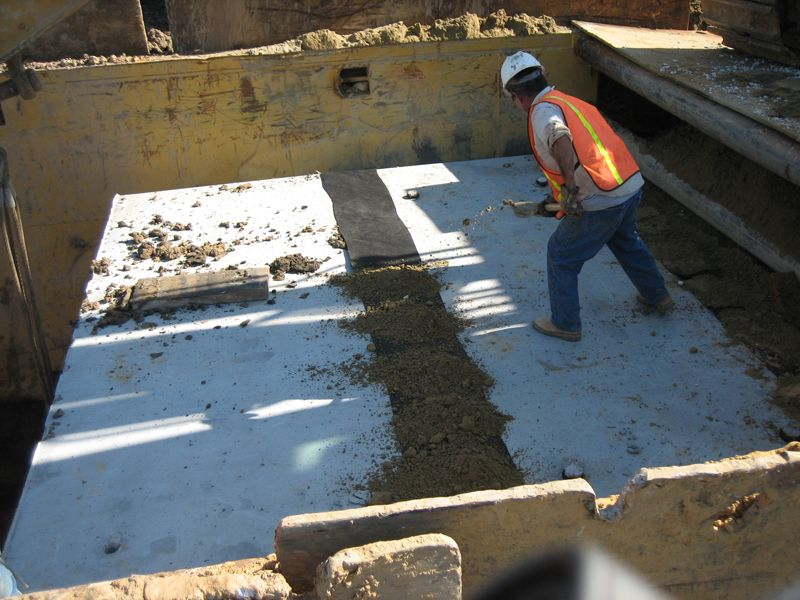 Our crew also installed new storm sewer, inlets, construct base and concrete pavement with curb and gutter. We also installed traffic signals, placed new fiberglass lamp poles and installed sidewalks, brick pavers, landscaping and trees with tree grates.